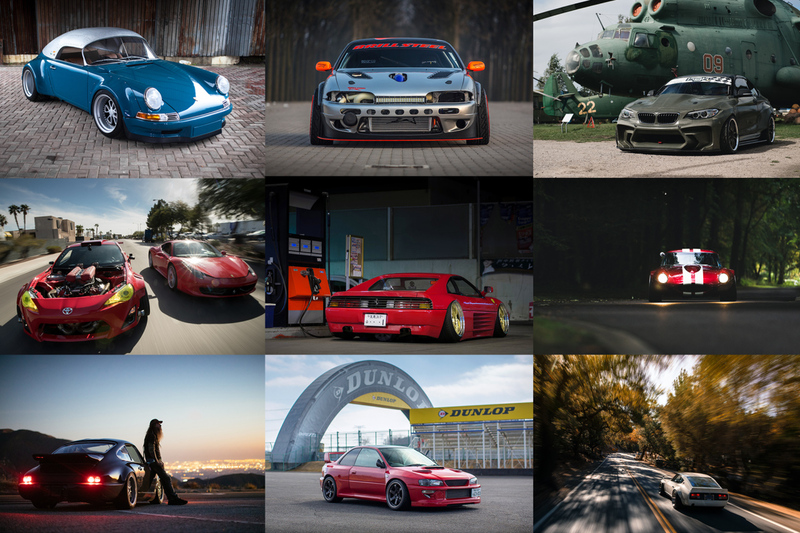 Right from the very beginning, the car feature has been a staple of the Speedhunters story mix. We’ve traveled the world seeking out some of the greatest and most interesting builds, and delivered right here to you on the site. Technically speaking, this is four cars not one, but a group of friends driving their rear-wheel drive Japanese sports cars from the ’90s on one of Japan’s most famous roads was always going to make for a great feature. Story link. 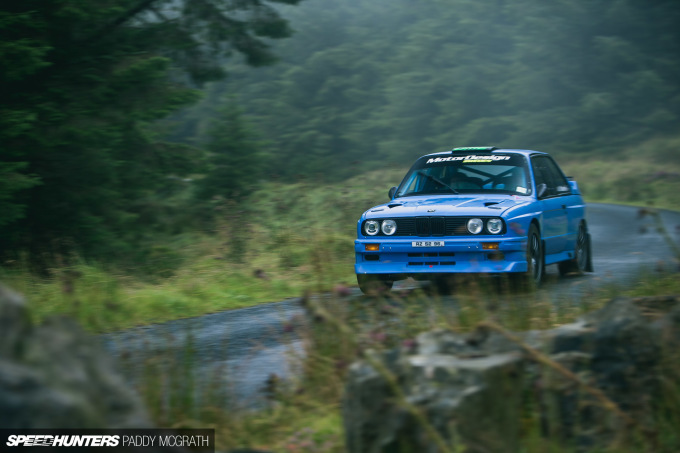 The E30 BMW is more known for its touring car exploits than its gravel-bashing abilities, but it’s a great rally machine too, as this Irish example demonstrates. Story link. 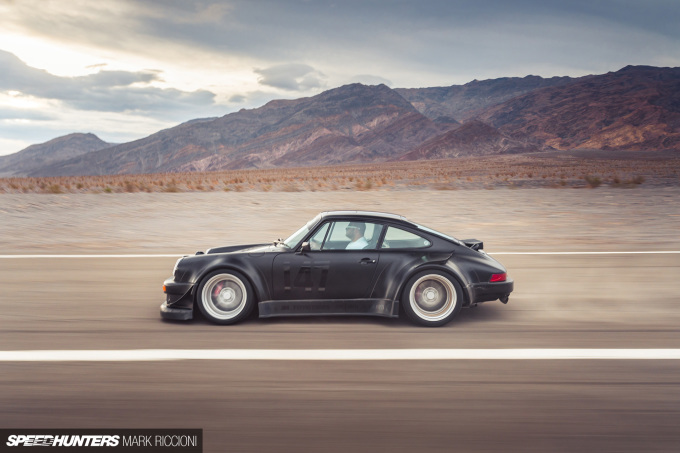 In reimagining the Need for Speed 964 for the 2016 SEMA Show, an iconic Porsche race car was the inspiration. ‘Spirit of 147′ is the result. Story link. 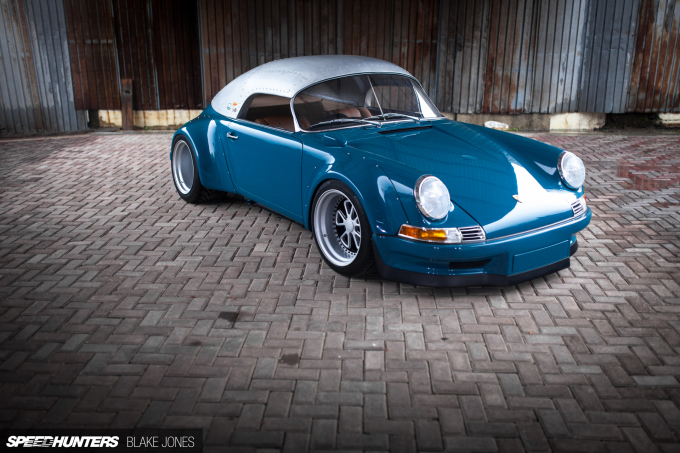 From one RAUH-Welt Begriff Porsche to another; Terror Garage’s Speedster build impressed for its unique take on RWB styling. Story link. 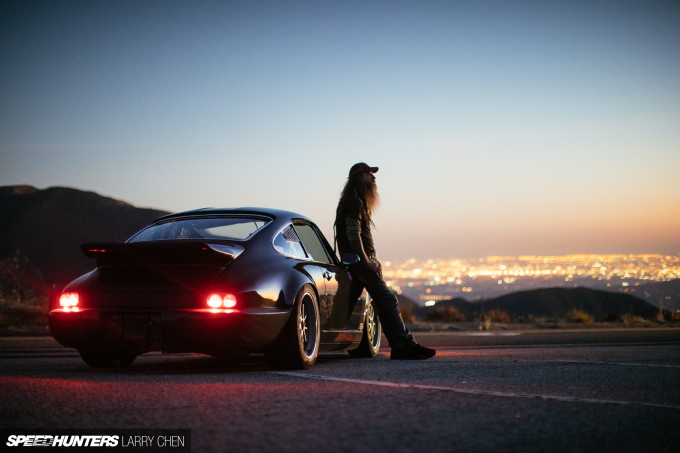 Yes it’s another Porsche, but what would a list like this be without at least one creation from our good friend Magnus Walker? Story link. 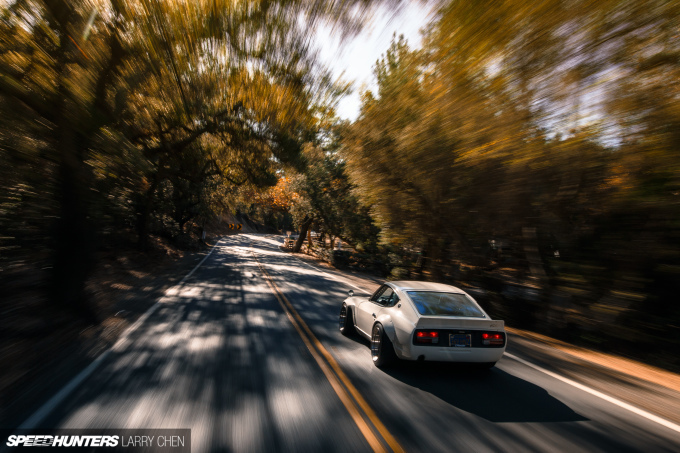 Sung Kang’s ‘FuguZ’ build made a big impact at the 2015 SEMA Show, and early this year Larry got to shoot the Datsun in its natural element: a winding canyon road. Story link. 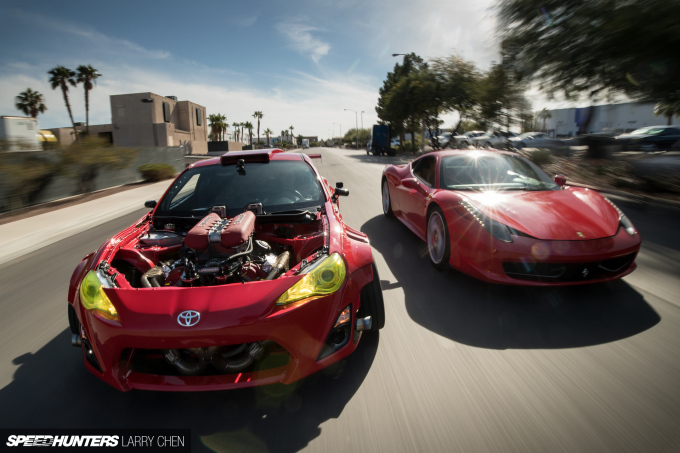 It was easily one of the most anticipated builds of 2016, and Ryan Tuerck’s Toyota GT86/Ferrari 458 mash-up – the Gumout ‘GT4586′ – did not disappoint on debut. We can’t wait to see this thing being drifting in anger in 2017. Story link. 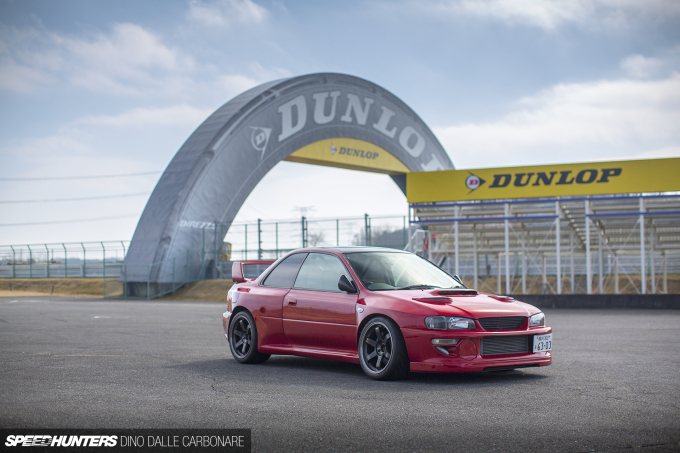 Sometimes, a chance encounter with a car can lead to a great story, and that was the case with this Subaru 22B replica street/track car that Dino found at Tsukuba Circuit. Story link. 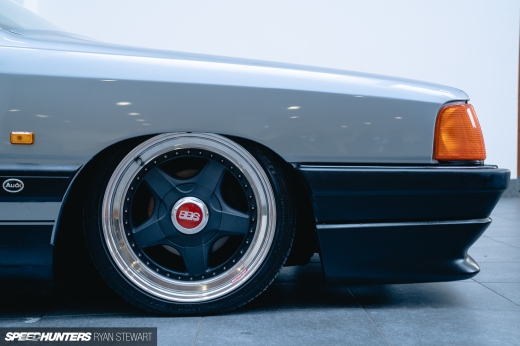 When Brill Steel builds a car you just know it’s going to special, and this V8-swapped Nissan S14 is no exception. Story link. 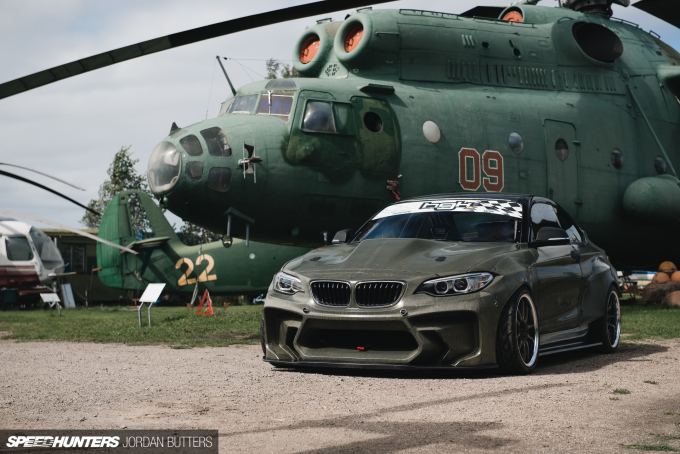 HGK Motorsport is a name that’s become synonymous with wild drift machines built to exacting standards, and this 2 Series BMW might just be the best yet. Story link. 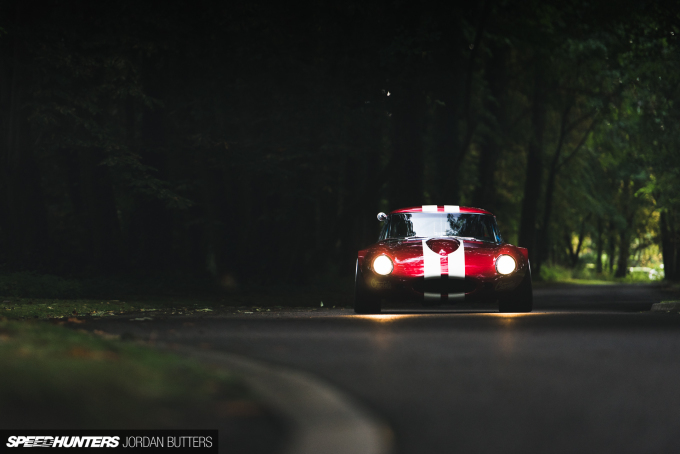 A Jaguar E-Type, built to drift. Yes, that really happened – and it’s epic. Story link. 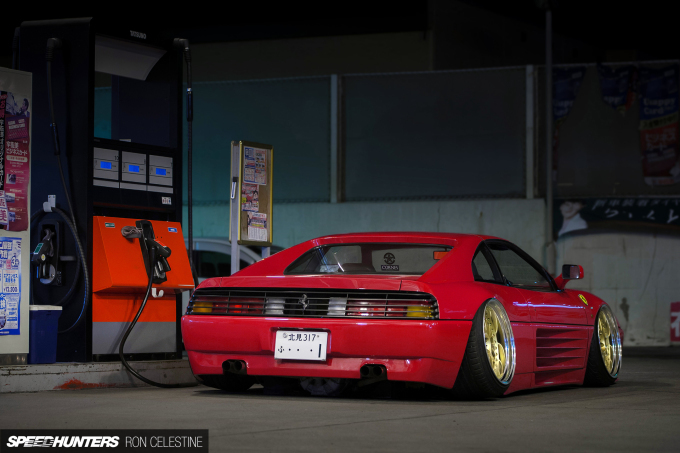 If there was one car that split opinion more than any other in 2016 it was a slammed Ferrari 348 from Hokkaido, Japan, hence its #1 position on our list. Some loved the way the Italian sports car has been modified with a ground-scraping stance, while others thought it was sacrilegious to do something like this to a Maranello machine. Either way, we’re sure you’ll agree that the build made for a compelling feature. Story link. That’s our 2016 car feature list done and dusted, and now it’s up to you to let us know which car ranks as your #1, using the poll below. We have removed the poll because of technical issues. bluestreaksti i tried the computer and my phone. can't get the poll to work either. in for a response from SH. The poll doesn't work for me either but put me down for the FuguZ. E-Type built to drift is so out of the world and the craftsmanship was second to none. For me it's a tie between the RWB Speedster and the drift Jaguar. Get yur polls wurking!!! I like to vote on things. The problem with the poll has been highlighted thanks guys - someone with better technological know how than me (ie anyone) should be along to rectify it. 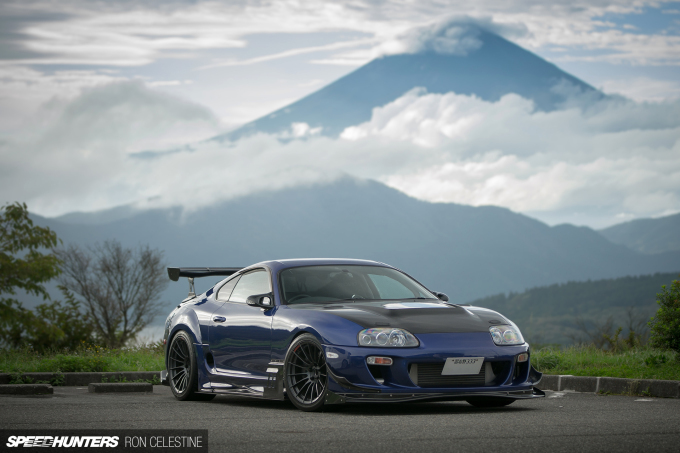 The World’s Best Drift Car please and thank you! Jordan_Butters As a developer I can only imagine how pumped they are its not working on NYE. Slid them a beer. 4, 5, and 6 for sure. Not really sure why 1 and 3 are even on the list in the first place. There have been some really awesome builds this year, and some not so awesome. How did project Yankee not earn a spot!? Because porsche's win damn near everything, my money is going on the E-type. All are super machines! I really like the impreza though. I was building one the same time this feature went live on Speedhunters. Never been so close to a Speedhunter featured car. you able to earn $5936 in 4 weeks on the internet . working part time online. see here you &like; site...................................http://www.35options.com. German cars are good but the British just know how to do it.